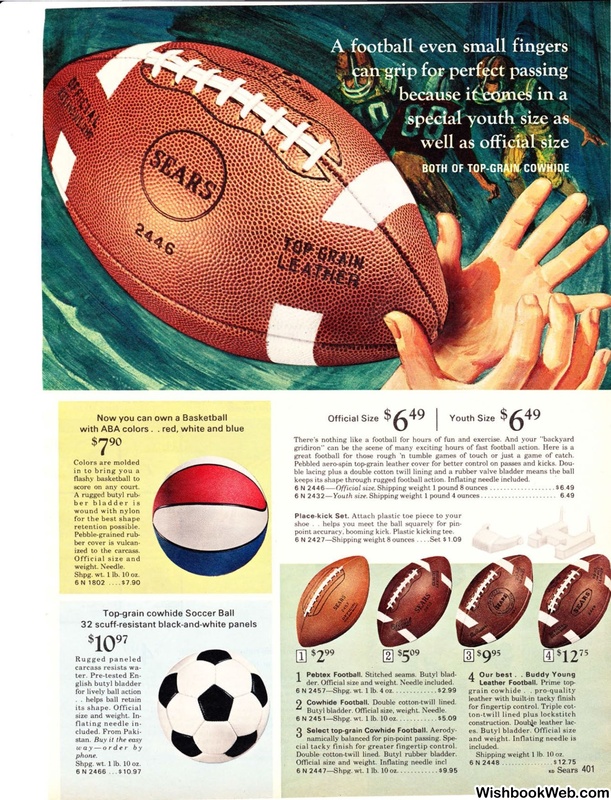 great football for those rough 'n tumble games of touch or just a ga me of catch. keeps its shape th.rough rugged football action. Inflating needle included. Shipping weight 1 pound 8 ounces.... . . . . ..
ounces .. .. . . .. . ... . . . . . . . .
point accuracy, booming kick . Plastic kicking tee. der. Official size and weight. Needle included. Cowhide Football. Double cotton-twill lined. Butyl bladder. Official size, weight. Needle. ta cky finish for greater fingertip control. Double cotton-twill lined. Butyl rubber bladder. Shipping weight 1 lb. 10 oz.